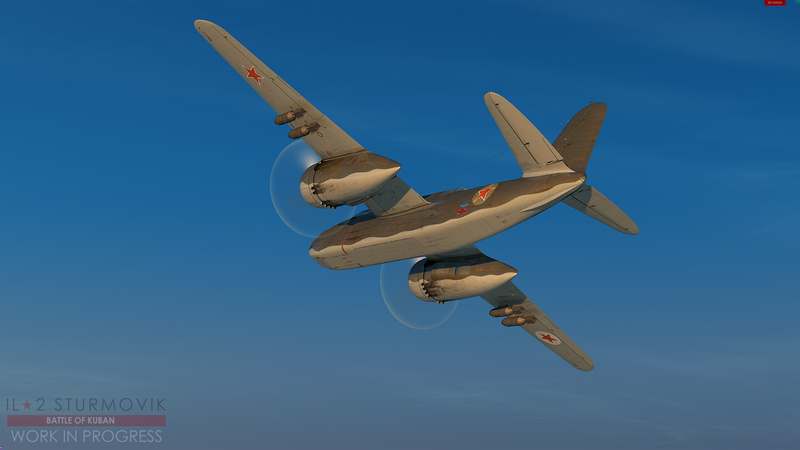 For all you Guys out there, who has no interest in "just" Germans vs Soviets in a WW2 scenery, the Il2 team has surprised us today with a GREAT Announcement!!! 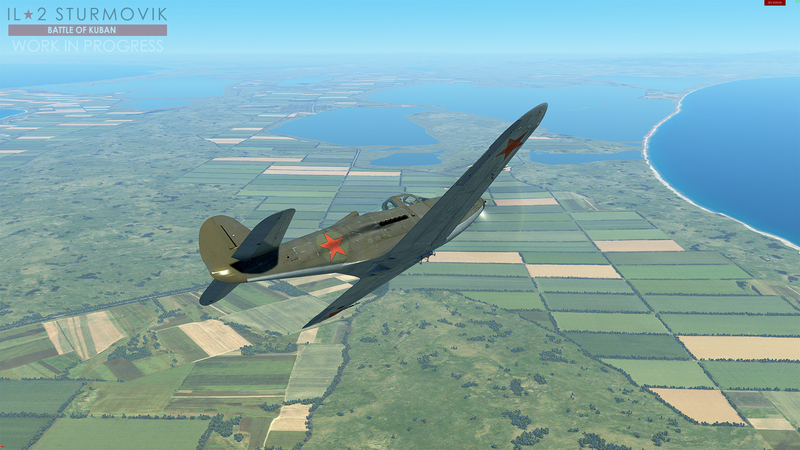 Once again, it is my honor and pleasure to announce our current and future plans for the modern IL-2 Sturmovik product line. It has been about fifteen months since I told you about our plans for Battle of Kuban and beyond. Today we make our biggest announcement yet! However, before we do, we are happy to inform you that Battle of Kuban is nearing completion and should be finished by the end of this year as planned. We were able to meet our biggest objectives and complete many other new ones not in the original plan. The list is too long to post in this announcement, but our Developer Diaries tell the tale quite well. Some minor features that did not make it into Kuban will be included in the next product development cycle. Development never stops for us and we continue to march onward and upward! 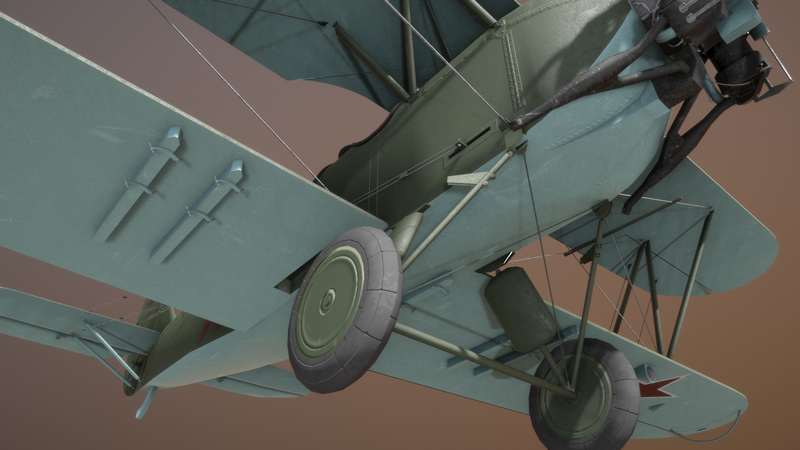 Our beloved Sturmovik has never looked or played so good! The Sturmovik development team is an amazing group of people who work tirelessly to bring you the combat flight-sim experience you want. As their Producer and partner for many years it still amazes me what they can accomplish. They deserve your continued support. Please show them how much you appreciate their work. We also want to say thank you to our customers who have helped us weather the storm and keep going. We cannot do this alone and so many of you help us when we need help and so many of you have told your sim buddies to purchase our products. We thank you from the bottoms of our hearts. This community is a special one and we’re in this journey together. 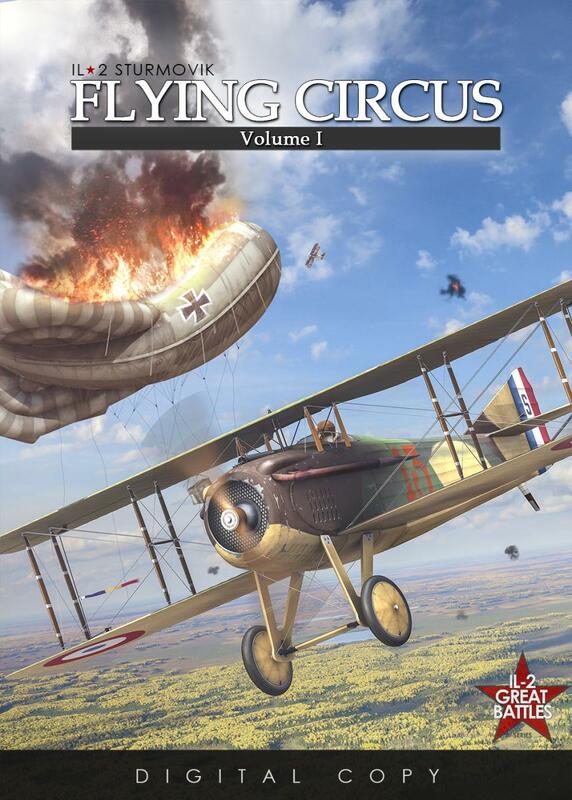 Without further delay, our next title, sorry, our next THREE IL-2 Sturmovik titles are going to be the following - BATTLE OF BODENPLATTE, FLYING CIRCUS and TANK CREW! That’s right, Sturmovik is expanding into new territory and we are going to tackle building and releasing three new titles in 2018 and into 2019. 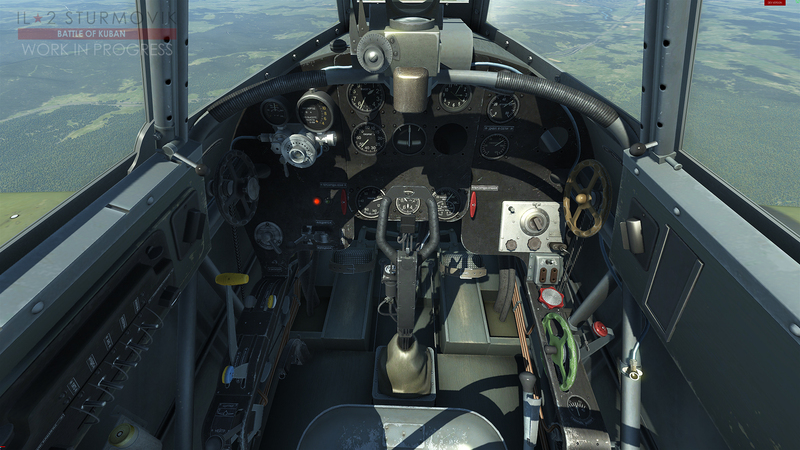 All titles will be unique in their own way and all will be branded IL-2 Sturmovik and will share the same client software. 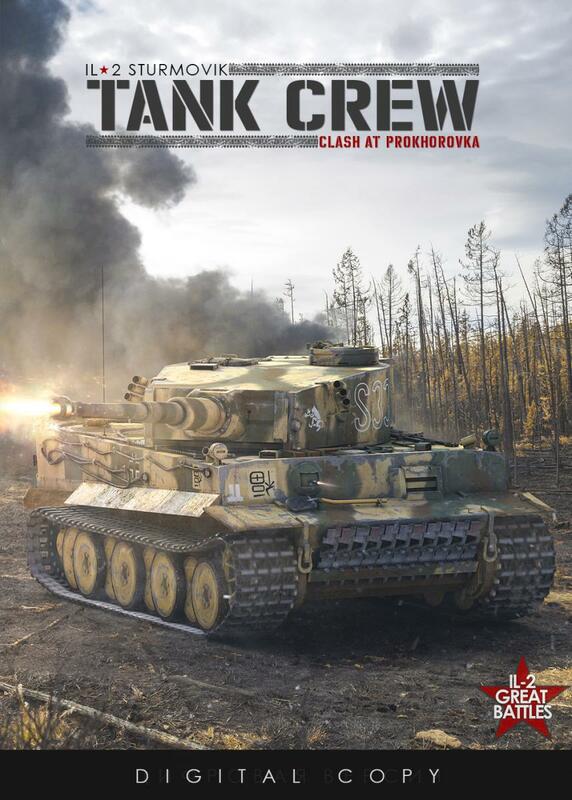 Flying Circus and Tank Crew will be their own series within the Sturmovik ecosystem and give Sturmovik fans new ways to have fun. This ambitious and aggressive development plan will be made possible by working with talented professional studios whom we have partnered with in the past few months. If everything goes to plan this will allow us to do parallel development like never before. More about our partners and their role in future development diaries. Although it was technically an “operation”, for continuity sake, we’re calling it a battle! 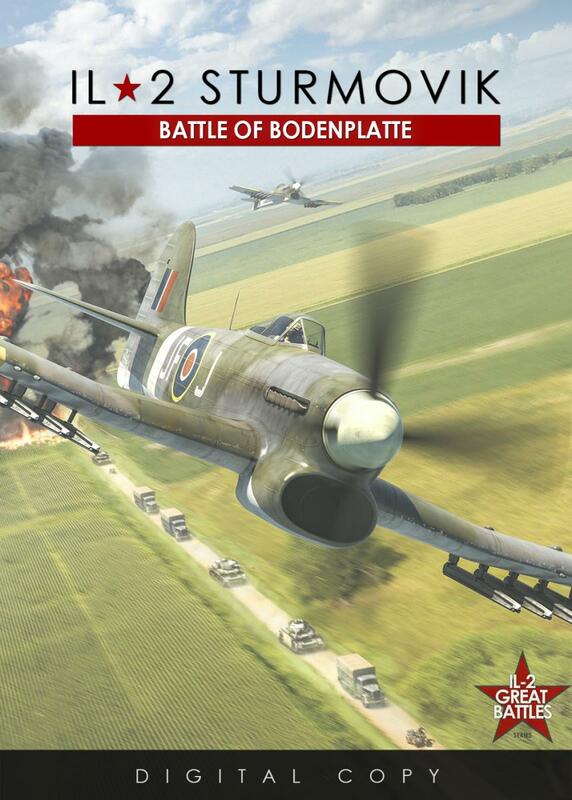 Battle of Bodenplatte will explore the air war near the end of 1944 and into 1945. 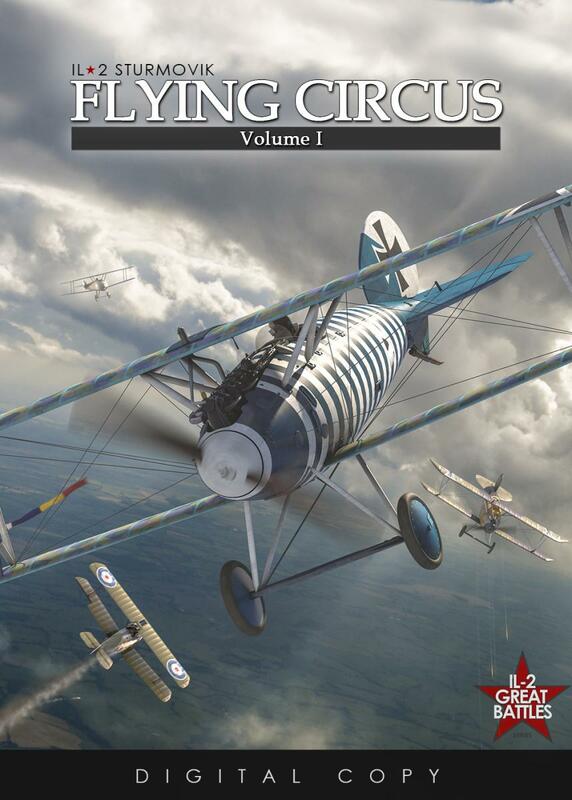 This late-war setting offers a wide variety of classic fighters and fighter-bombers for you to fly including some of the hottest piston powered airplanes to ever grace the skies. 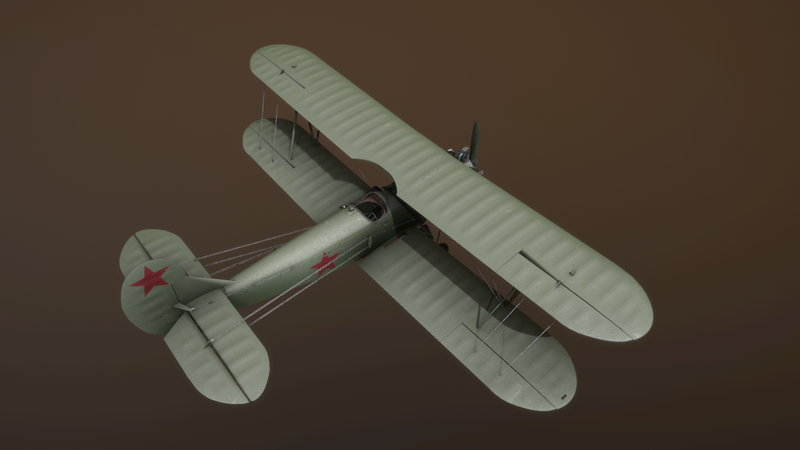 In addition, we’ll introduce our first jet aircraft! The Allies flew many low-level tactical missions into Germany from bases in Belgium and Holland during this time. In a desperate attempt to stem the tide of war, the Germans launched a surprise attack on Allied airfields on January 1, 1945. The ensuing battle became legendary. - Many Allied and Axis airfields, cities, towns and villages. Winter and Summer textures are planned. - New Allied and Axis Ground Units and Scenery. 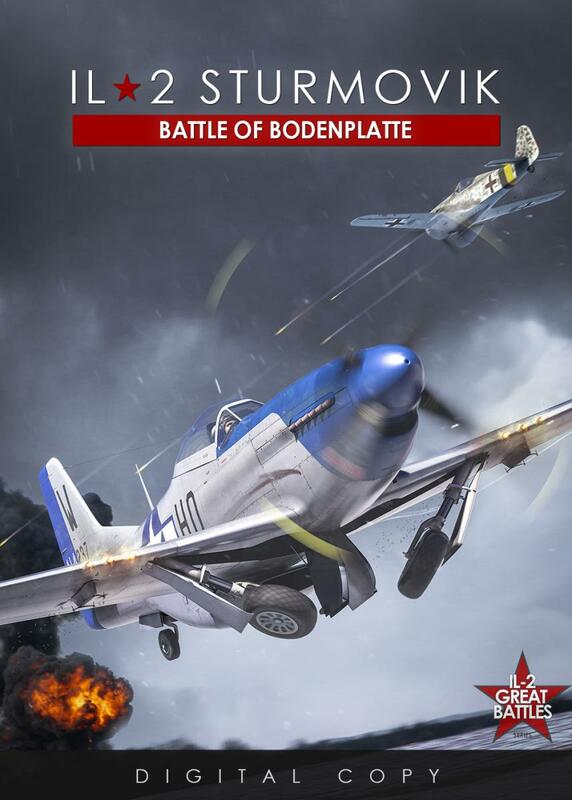 Battle of Bodenplatte Pre-Order Launched! 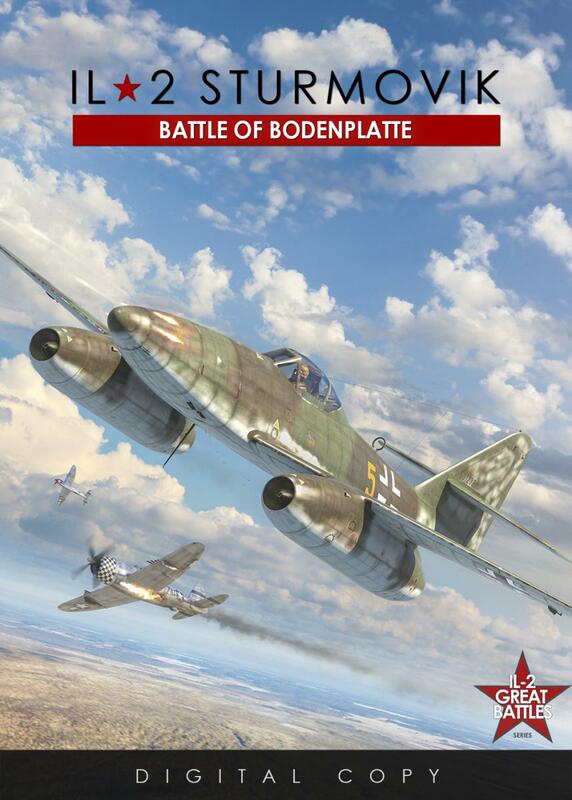 As of today, you can Pre-Order Battle of Bodenplatte in our webstore. As always this will give you access to Early Access and a Pre-Order discount! The Pre-Order price is $69.99. Just click on the image to order. - Entente and Central Powers Ground Units and Scenery. Tank Crew will be expanding upon our initial adventure into tank combat by including ten new tanks and armored vehicles and improving our two existing tanks. Tank Crew will create a ground combat component that can be integrated into single-player content and multiplayer servers. Our tanks will be multi-crew in multiplayer which most other leading tank games are not capable of. Our playable tanks will also be modeled both inside and out with realism in mind and improved damage modelling. The map will feature the southern portion of the Battle of Kursk with the village of Prokhorovka and town of Belgorod included. The map will also be built somewhat differently giving tank players a better ground environment then our current large maps. 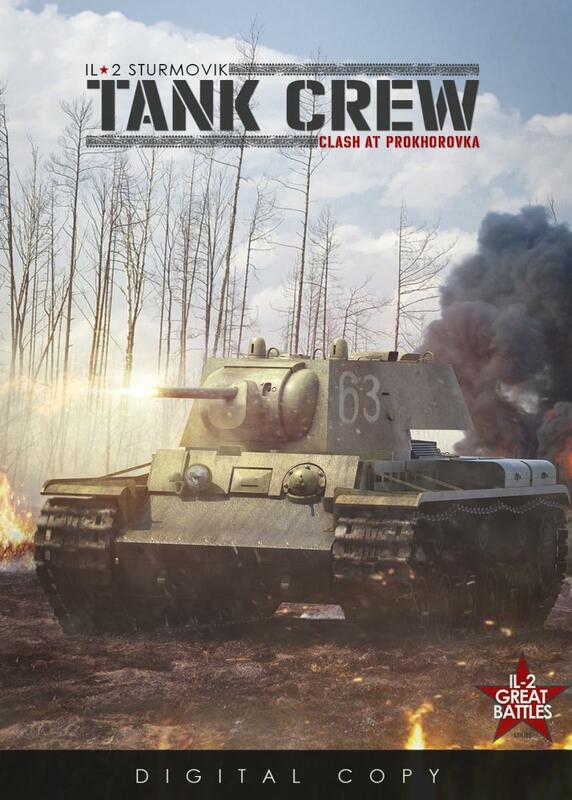 Further details about Tank Crew will be released as development ramps up. Pre-Orders for Tank Crew will be available sometime first half of 2018. LA-5 FN and Bf-109 G-6 Pre-Order Launched! In addition to all this amazing news we have launched pre-orders for the deadly La-5FN and Bf-109 G-6. 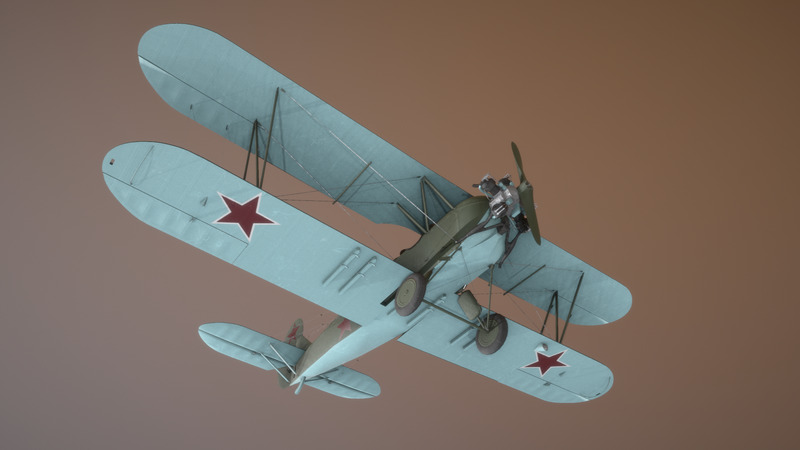 These two planes further build our plane-set and fill in gaps in the Soviet and German war chests. Pre-Order now and enjoy a discount! Each aircraft is $14.99 for a limited time. Click on the image to order. 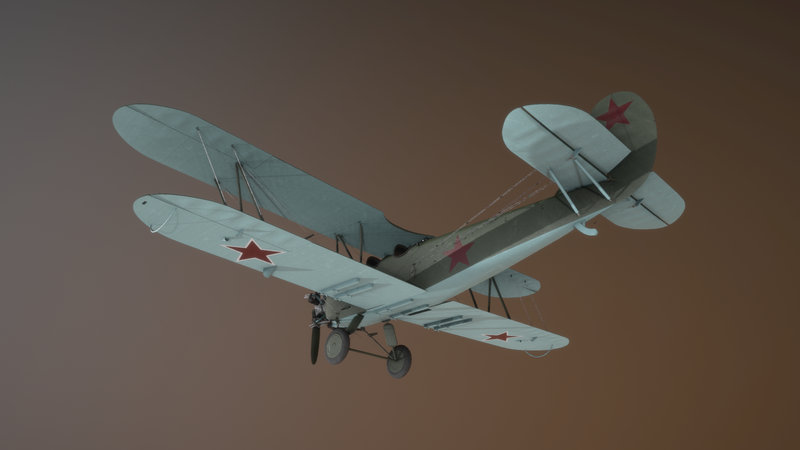 In 2018 we plan to release a Free Limited Demo for Sturmovik that will allow new customers to easily try Sturmovik. Users can then purchase content to turn their demo into their home-base for all things Sturmovik. More details on the Great Battles Demo first quarter of 2018. 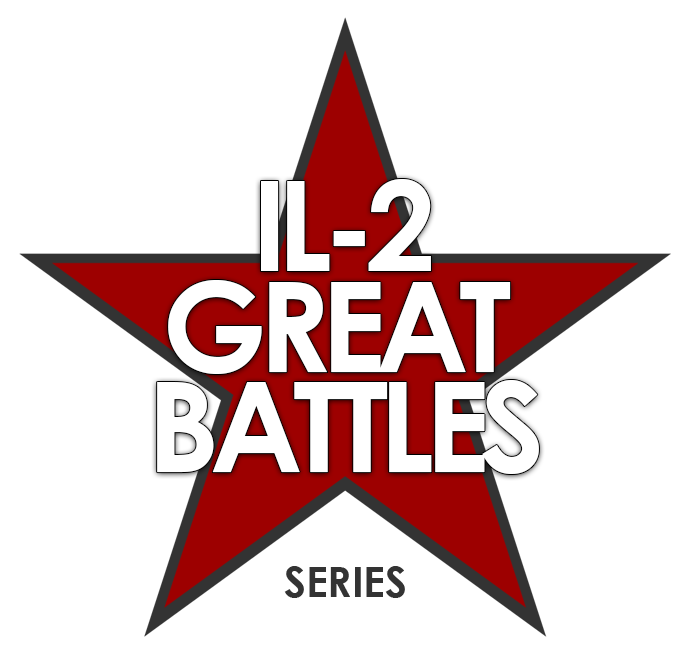 In addition to the demo, our entire collection of products will be made part of the IL-2 Sturmovik: Great Battles series. 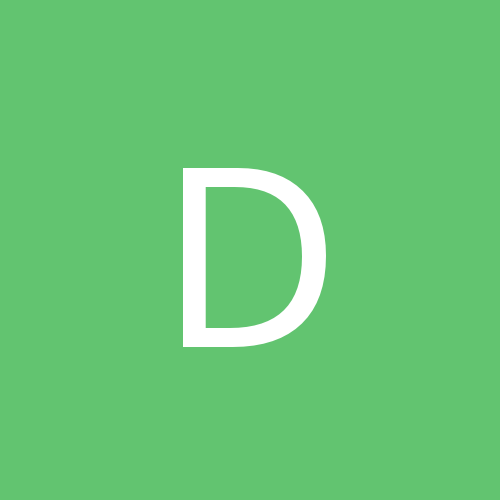 Any product displaying this logo will be compatible with one another and part of the overarching collection. Previously our simulation engine was known as the Digital Nature Engine. Over the years many, many changes and improvements have occurred that has essentially re-written almost all of the engine and it now supports a wider range of vehicles. To commemorate this new reality, we have christened our updated engine the DIGITAL WARFARE ENGINE. As you can see we have ambitious plans for Sturmovik. No doubt you will have many questions and concerns about what we have announced. The bigger picture is that are now ready to try making parallel products for our WW2 fans, WW1 fans and possible new customers who enjoy tank battles. But beyond that, we hope to accomplish the following in our next development cycle. …. and many other small, medium and large improvements to usability, functionality and performance. Last but not least, part of our overall plan is to work with one of our long-time professional development partners to produce airplanes. This is not a guaranteed success and much work needs to be done to make this a reality, but we are giving it a shot. There is much more to our airplanes than just the model. Much training will need to be done to pull this off. If successful, we plan to make the Li-2 next. We are making NO PROMISES, but here are a couple very early WIP pics. For your enjoyment I commissioned a few extra images for our upcoming products. These are NOT THE OFFICIAL IMAGES for our new products and should not be used in that way or used in any media. However, we felt you would enjoy this special artwork and give you a sense of what is coming. Enjoy! You can discuss this announcement in this thread and read further comments from Jason that address this plan in even more detail. See you in the skies and thank you for your continued enthusiasm and support! Passing for me. But! I'm sure lotta ppl are excited.